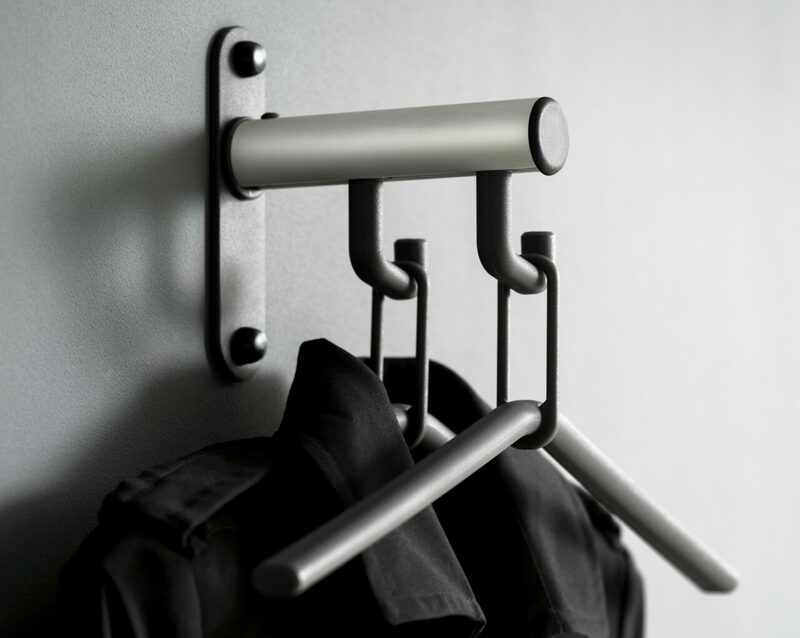 Tertio is the answer to the demand for beautifully designed cloakroom systems for project design. 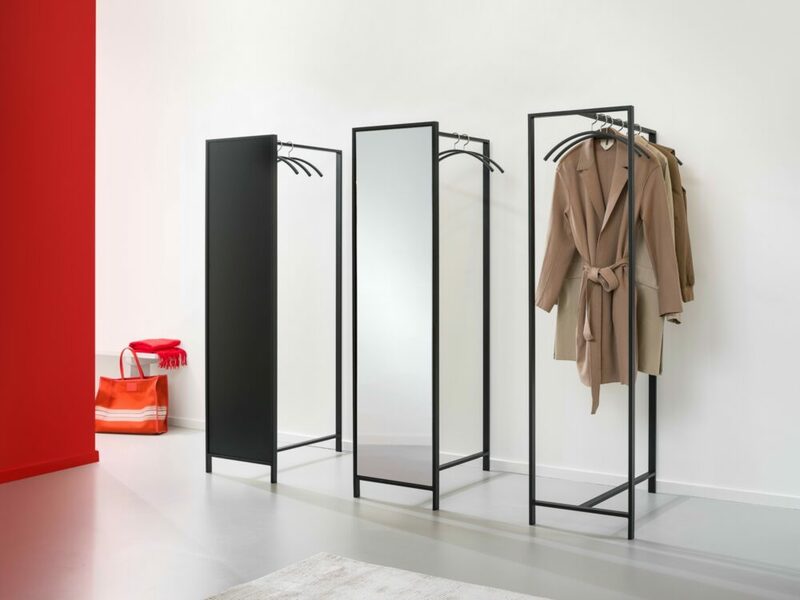 This system designed by Gerard Kerklaan is not just functional and attractive, but it has a friendly appearance too. 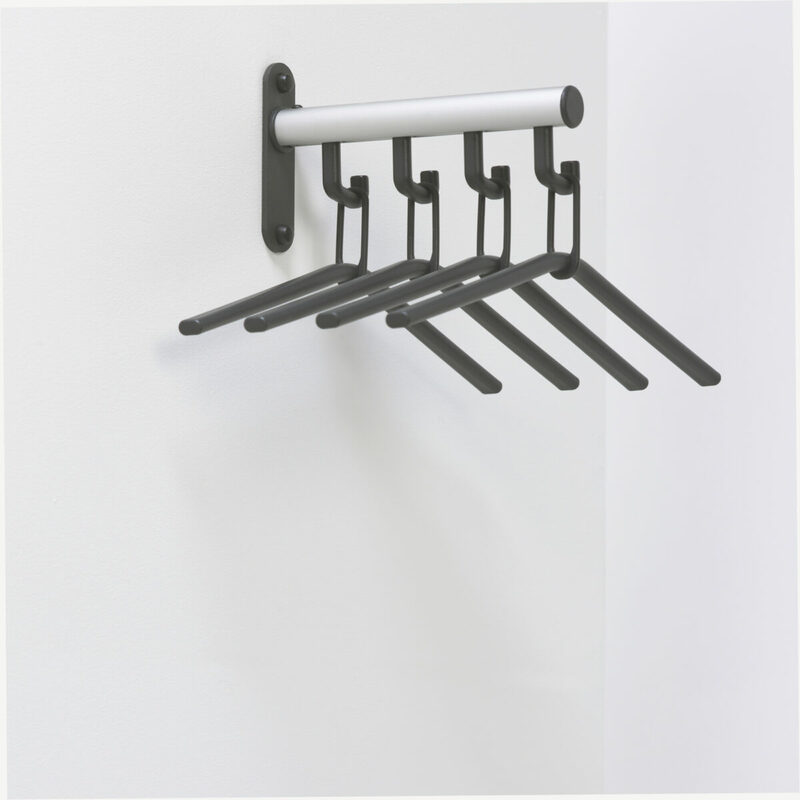 The understated wall mounted coat rack Tertio HK is available as standard in 4 different models: Tertio H10K, Tertio H16K, Tertio H22K and Tertio H28K. 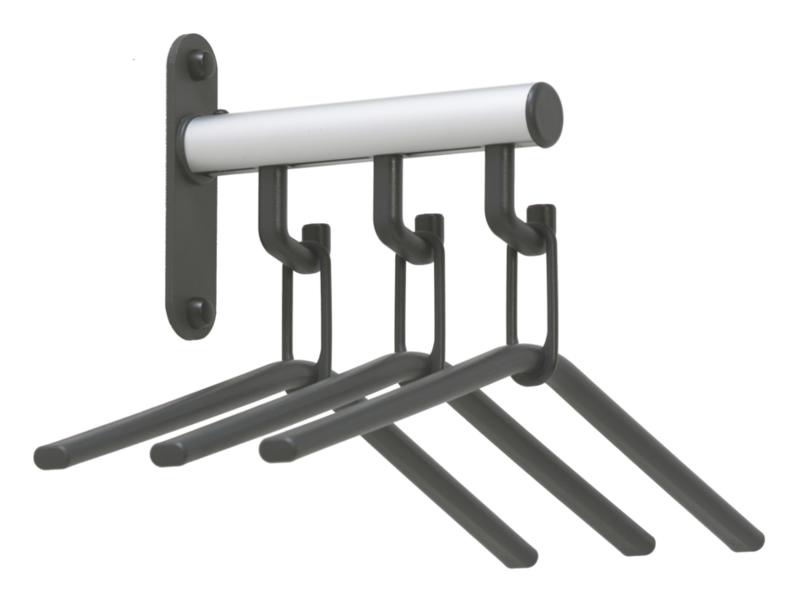 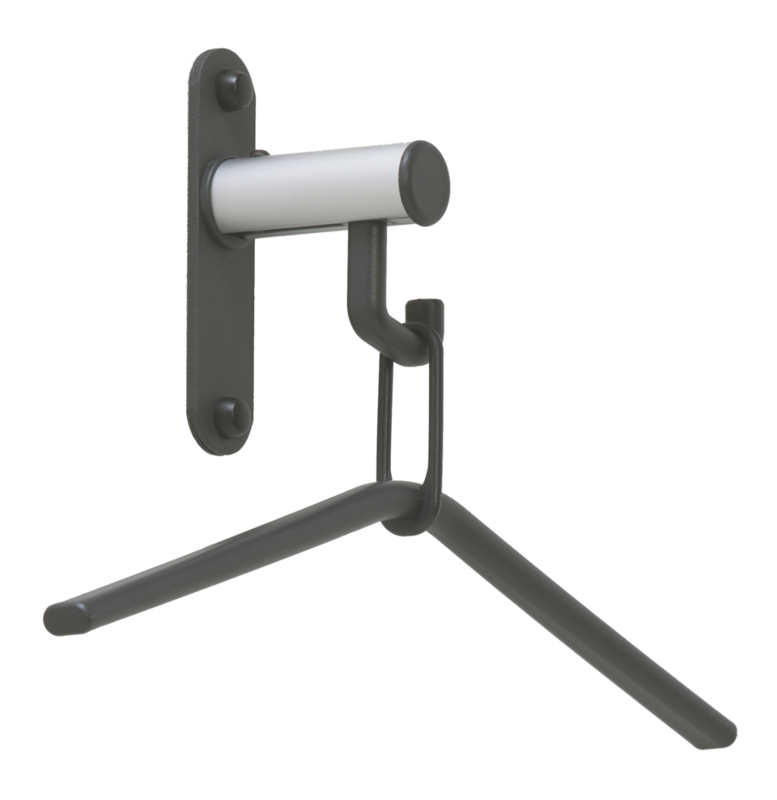 Tertio HK is available as standard with 1, 2, 3 or 4 coat hangers. 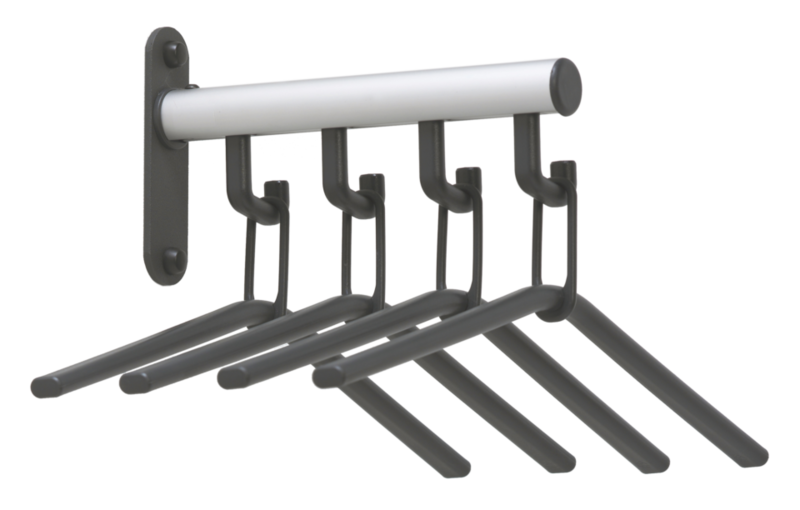 Tertio H28K with 4 coat hangers is the biggest of the bunch. 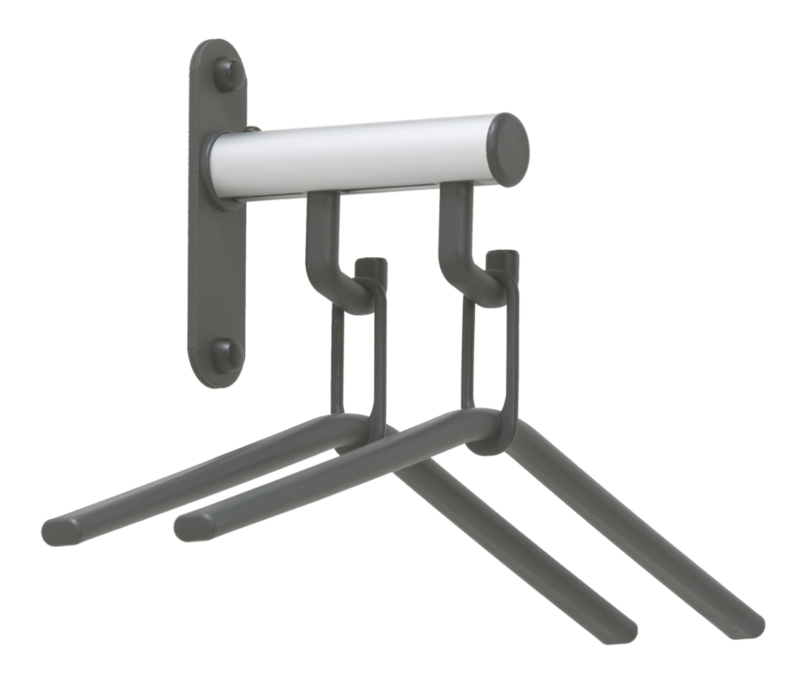 Handy for the workplace.